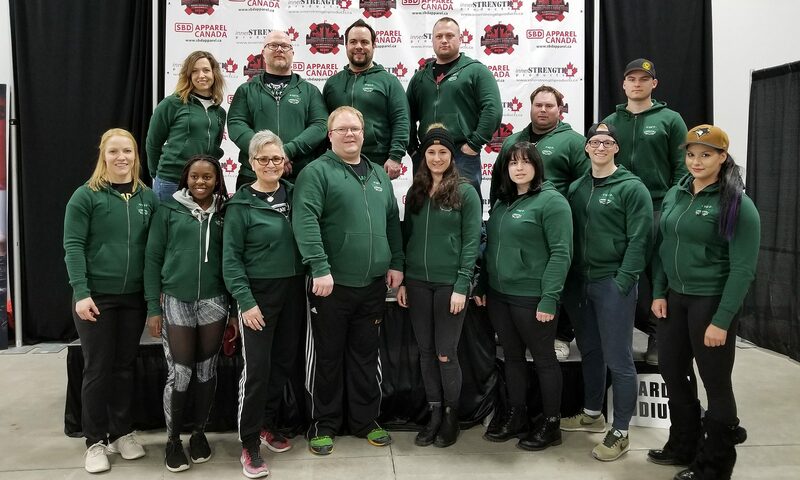 As of December 31, 2010, Saskatchewan Powerlifting Association Provincial records have been retired, due to the International Powerlifting Federation changing weight classes. Although these records can no longer be broken, they will remain posted on this website to continue to honour those record holders. If you notice any errors or corrections required in the above documents, please contact Russell Agnew, Saskatchewan Powerlifting Association Records Chair.